The Fort Fairfield Quality of Place Council has made a “difficult decision” to cancel the long-running Northern Maine Agri-Business Trade Fair due to a convergence of factors. FORT FAIRFIELD, Maine — The Fort Fairfield Quality of Place Council has made a “difficult decision” to cancel the long-running Northern Maine Agri-Business Trade Fair due to a convergence of factors. 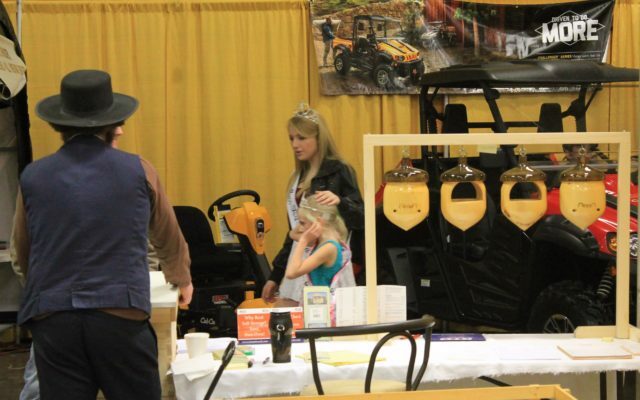 The fair had been scheduled to be held March 24 and 25 at the Forum in Presque Isle. But Goff said that the council decided to cancel the event as of March 2 due to a range of factors, including vendors with limited products to display and limited employee availability, as well as broader questions about the trade fair’s agricultural focus. The trade fair would have been in its 38th year and “could have possibly limped through this year” and even earned some money for the Quality of Place Council, Goff said. But he said the group ultimately decided to cancel it to respect the time and investment of vendors and the experience of visitors. The trade fair drew an estimated 4,500 visitors over a two-day period last year, with adults paying $3 each, Goff said. “One of the things that concerned us the most was having folks who went last year come away disappointed because it didn’t meet their expectations,” said Goff, who previously managed the event for the last three years as the town of Fort Fairfield’s economic development director. Goff now is the branch manager at Machias Savings Bank in Presque Isle and works as a volunteer with the Quality of Place Council and other groups. 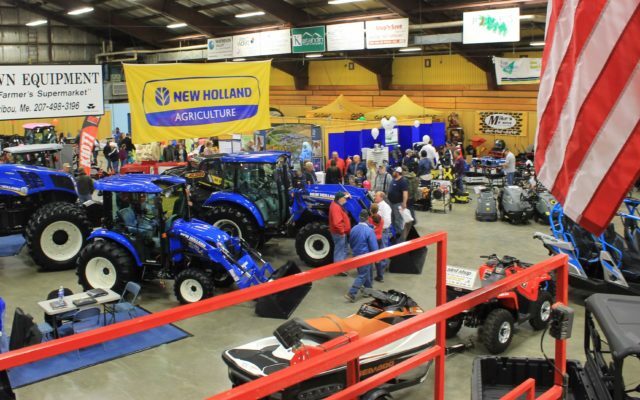 Since 1980 the Agri-Business Trade Fair has been a pre-spring networking and business event for the Aroostook County farming community, showcasing the latest farming equipment and technology. In recent years, the fair has diversified with vendors also showcasing home, garden and rural living products and services. Last year, the fair added vendors of locally produced food, which was popular, Goff said. But with that broadening of the event and changes in the agricultural sector came concerns about whether the event was meeting the interests of vendors and visitors, Goff said. “When I was a kid, 300 acres was huge. Today that’s small,” said Goff, age 42. These days, large farmers don’t need to go to a trade show to learn about the latest equipment and equipment vendors don’t need a trade show to find customers, Goff said. Goff said that he’s grateful for the understanding of the many vendors, and that they are receiving refunds for any fees paid already. Goff said that it’s still possible the event could be revived and changed in future years, although there aren’t any plans currently. “If it were to come back, it wouldn’t be solely focused on agriculture,” Goff said.